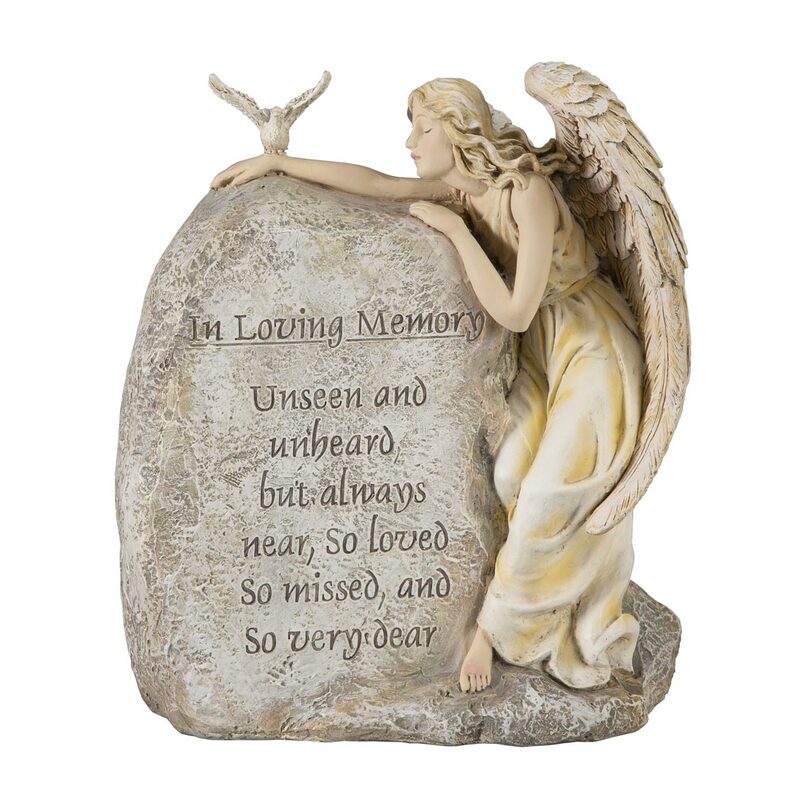 10% Off Select Religious & Easter Items. Discount Applied in Cart. In memory of a grandson we lost. Helps to remember how much each loss has meant. I miss my #1 Dad way too much for words & I wanted my Mom & I to have something to always remember him by & my sister Jane. It is for my sister. My wife thought this would be a wonderful way to memorialize our deceased pets. Reasonable price on such a lovely piece. 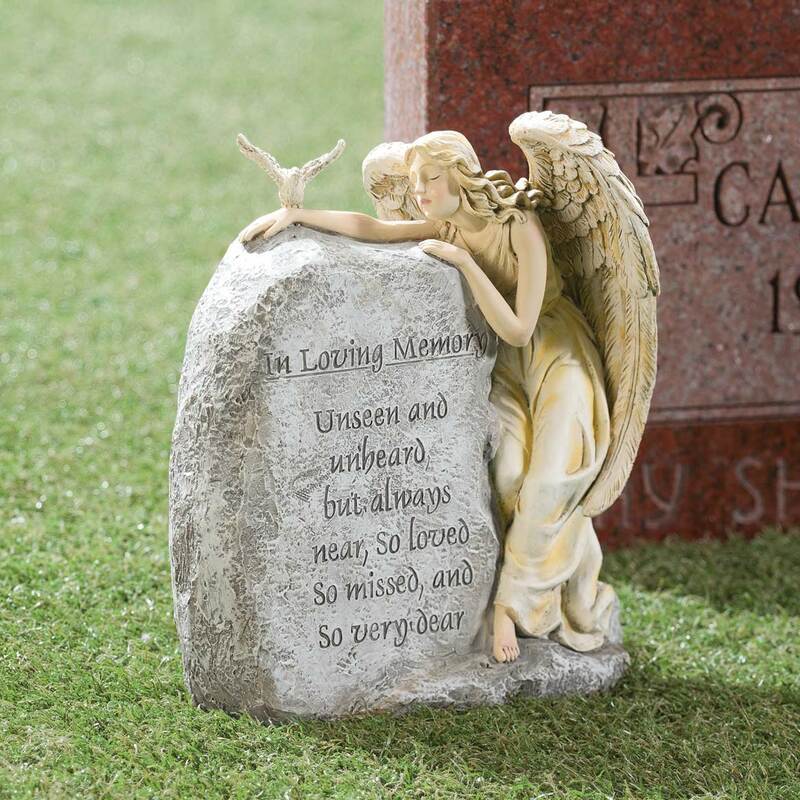 Wonderful item to put by Mom & Dad's headstone! Same thing to help My Husband. 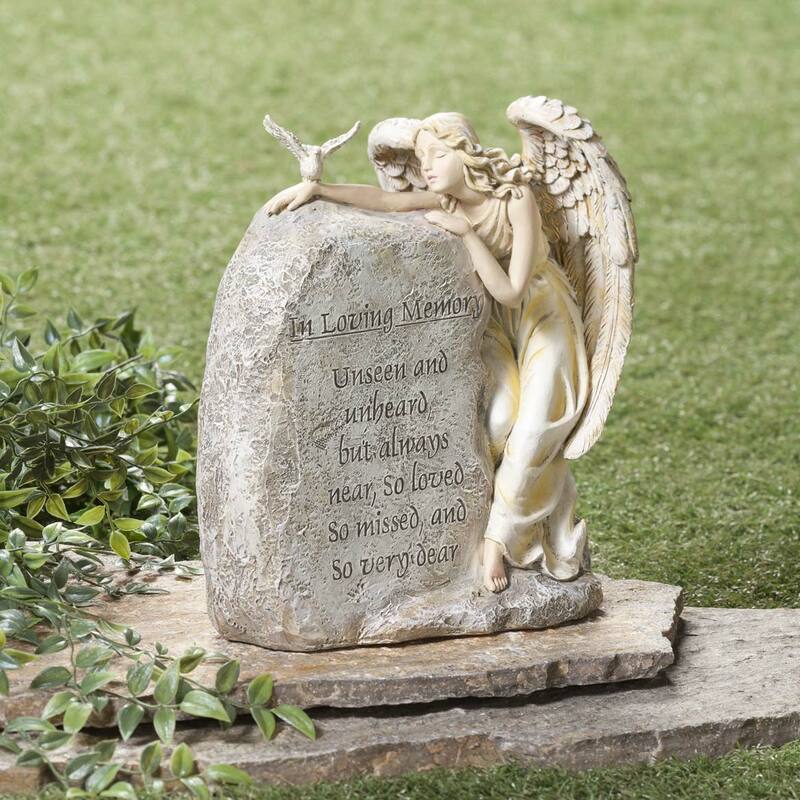 It is beautiful and I plan to put it in my flower garden in memory of my mom and dad. BEST ANSWER: Thank you for your question. It weighs 2.5 lbs. We hope this information will be of help to you.